Time sure does fly! It feels like only yesterday that we announced the addition of Jetpack Premium to our DreamPress plans. The goal was to make WordPress easier than ever for our customers — they expressed the desire for better backups and enhanced security. And Jetpack delivered. But what if we could give them more? Well, thanks to our friends at Automattic — the company behind WordPress.com and, like us, a WordPress contributor — we’re doing just that. I’m excited to announce that customers on our DreamPress Plus and Advanced plans, along with everyone on our legacy offerings, will now have access to Jetpack Professional (worth $299/year)! Jetpack Professional includes VaultPress — the industry standard for WordPress-specific backup solutions. We’ll still provide a local solution for convenience, of course, but Jetpack gives our customers automated, real-time backups, unlimited storage, and one-click restores. Want to undo that minor flub you just made? No problem! Simply roll it back. There are some amazing security perks, including Jetpack’s own malware scanner. When paired with our built-in firewall, Jetpack alleviates the need for other security plugins. Plus, you’ll have access to Jetpack’s priority support whenever you need it. With more than 300 professionally-designed and supported themes included, it’ll be even easier to brand your WordPress site. 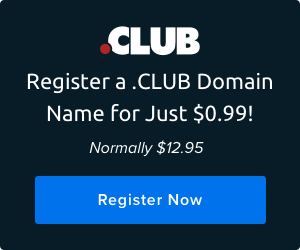 This is a big deal since this includes 200+ premium themes that run from $35 up to $175 each! Now you can test drive as many designs as you like — without worrying about cost — to find the right look for your site. You’ll also get additional SEO tools, unlimited use of Jetpack’s high-speed video and image CDNs, and, well, more! 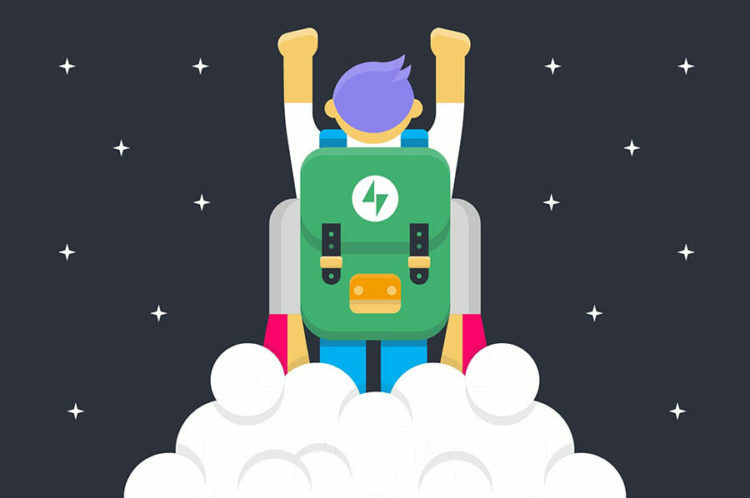 Jetpack is, simply put, one of the most powerful tools you can leverage when running a WordPress site. We’re thrilled to find a way to make it more easily available to our DreamPress customers. Here’s how to activate Jetpack on your account. Note: those who have already enabled Jetpack Premium plugin will get this upgrade to Jetpack Professional automatically. We’re committed to making DreamPress the absolute best way to power a WordPress site. This is one way we can help make that happen, and we hope you love it! John Robison joined DreamHost when Christina Aguilera’s “What a Girl Wants” was topping the charts. He’s worn many hats during his tenure, ranging from tech support to business development to customer experience. He currently heads up the DreamPress team. Wow, that is great news, I love Jetpack, it’s the first plugin I install when setting up a new website. ?